We believe in an open-hand and closed-hand theology . The open hand is our methods of preaching the gospel of Jesus Christ. These may change along the way, but in the closed hand are what you see below. 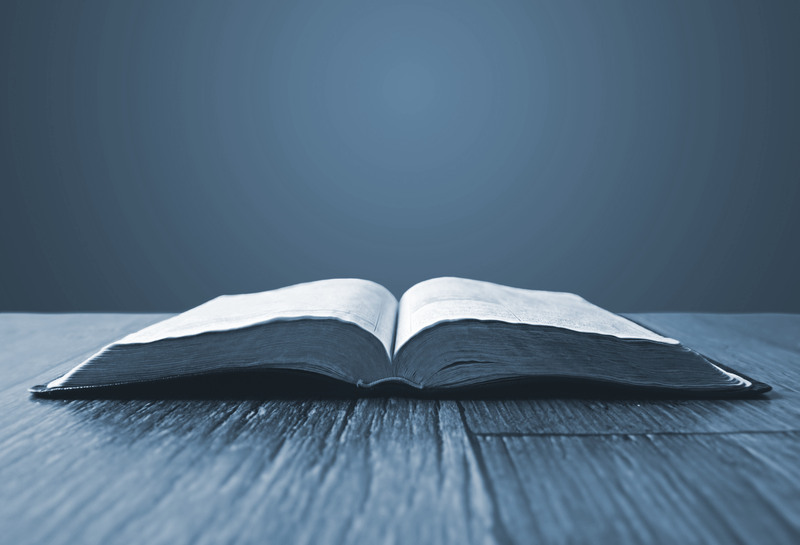 These are our foundational biblical beliefs that will never change. God is great: He is all powerful, all knowing, ever present, unchanging, completely worthy of our trust, and above all, holy. It is in Him that we live, move and exist. God is good. He is our Father. He is loving, compassionate and faithful to His people and His promises. Jesus Christ is completely human and at the same time, completely God. God’s plan for man has always been to have a relationship with Him. The issue is that we are imperfect people that need relationship with a perfect God. Jesus did live a perfect life and sacrificed that life so we could have restored relationship with God as our Father. Jesus was the substitution for us in satisfying God’s demands for perfection. He defeated death in His resurrection so that we can have life! The Church is a local community of baptized believers united together through faith in Christ. It is committed to the teachings of Jesus and obeying all of His commands, and it seeks to bring the good news of Jesus to the world. The Church works together in love and unity, intent on the ultimate purpose of glorifying Christ. Man was created to exist forever. He will exist either eternally separated from God by sin or in relationship with God through forgiveness and salvation. Ultimately, salvation means we are saved from hell. It also means we are saved from ourselves and our own way of doing things. We can live heaven on earth! Salvation isn’t church attendance, it means we get an entirely fresh start with God and we get to know Him as Father. This why we do what we do. We want people to be eternally connected to God. The opposite of that is Hell. To be eternally separated from God is Hell. The only to heaven is through a relationship with Jesus. Heaven and Hell are real places of eternal existence. God has existed in the form of the trinity for all eternity. He exists as one being in three persons: the Father, the Son and the Holy Spirit. Although each member of the Trinity serves different functions, they each possess equal power and authority. The Holy Spirit is the third part of the trinity and as a believer, He lives in us. The Holy Spirit’s presence assures us of our relationship with Jesus. He guides believers into all truth and shows us how to live like Jesus. He convicts people of their sin, meaning He shows us where we mess up and how to fix it! The Holy Spirit produces repentance in us, meaning that we turn our hearts from sin and live differently. He comforts us, gives us spiritual gifts, and gives us the power to live the way He intended. The Holy Spirit is our friend and guide in this earth! Man is made in the image of God and is the supreme object of His creation. Man was created to have friendship with God but became separated in that relationship through sinful disobedience. As a result, man cannot attain a right relationship with God through his own effort. Every human personality is uniquely created, possesses dignity, and is worthy of respect and the love of God.